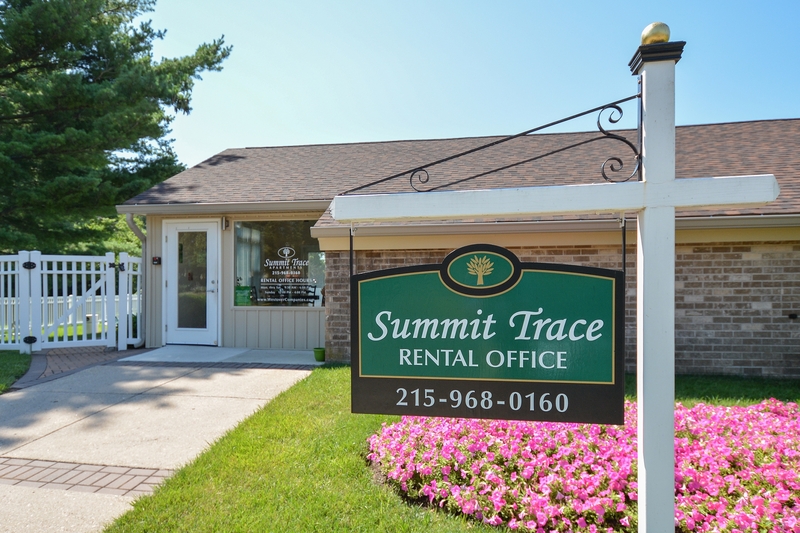 Your home should be a relaxing place to return to after a long day at work or school, so here at Summit Trace, so in addition to our amazing location, we have brought together a variety of modern features and amenities to make our residents living experience more relaxing! 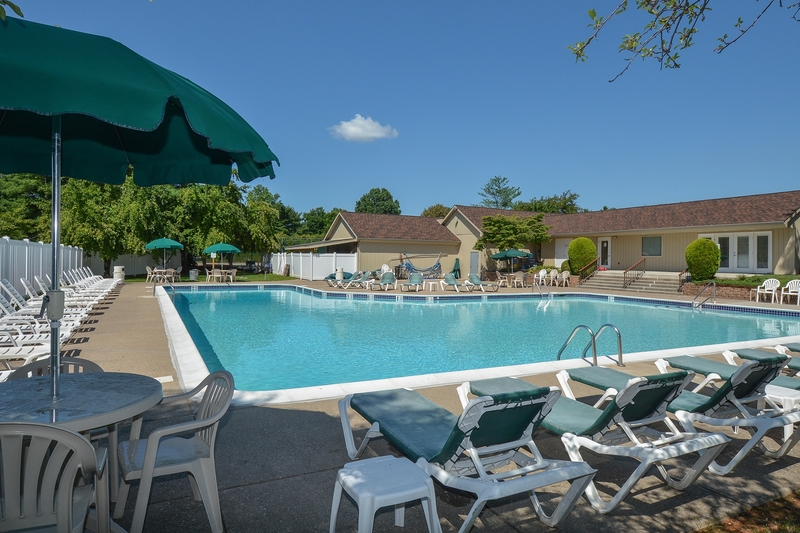 Each apartment is outfitted with modern conveniences like air conditioning, spacious closets, a washer and dryer, and a dishwasher. 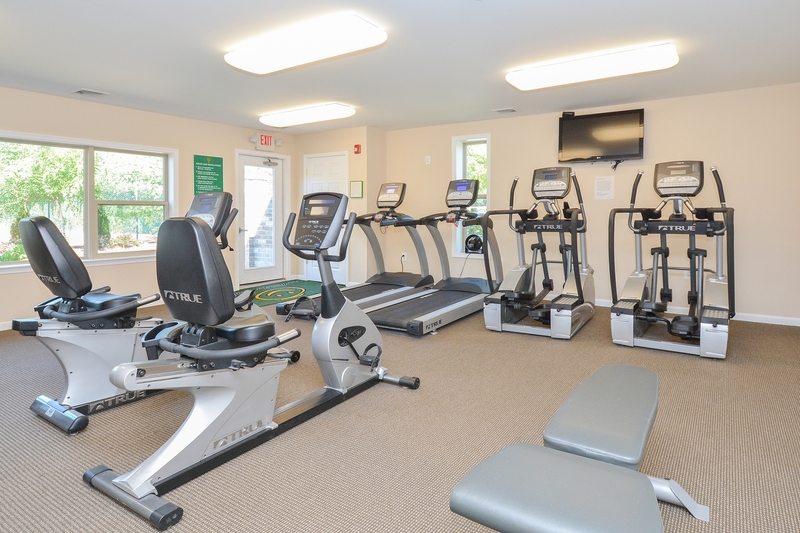 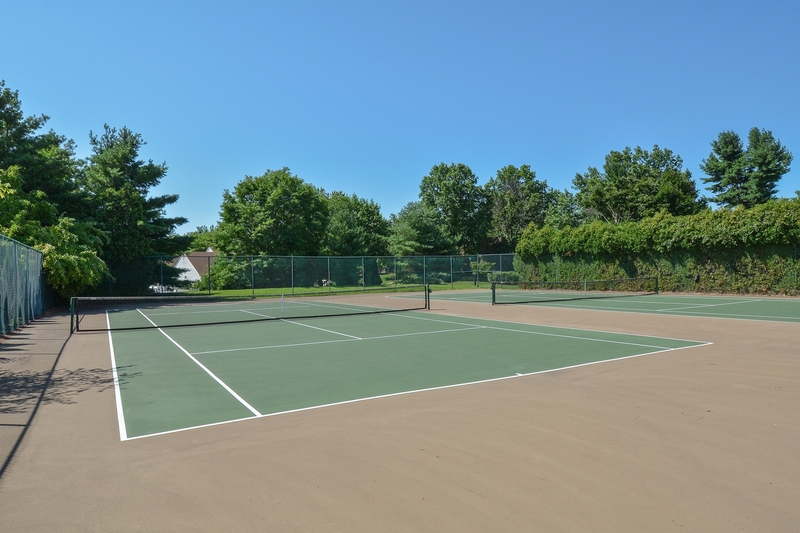 As a resident of our apartments for rent near Neshaminy, PA, you will have access to our community amenities including the fitness center, pool, and tennis court! 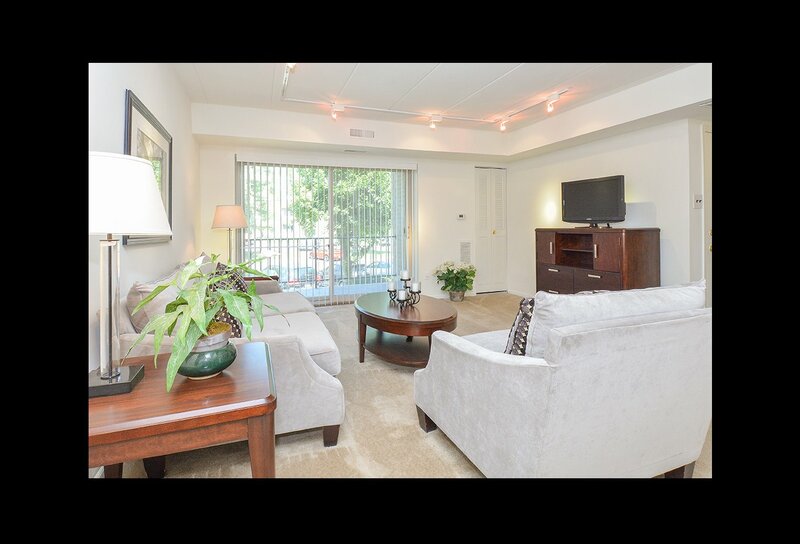 Once you've browsed our available floor plans, stop by or apply online to reserve your spot at Summit Trace!